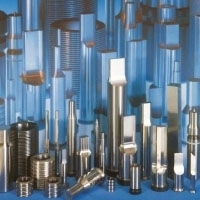 We manufacture and deliver steel springs and spring shape elements for stamping and forming technology as well as High Performance Compression Springs made of special steel, disc springs and spring shape elements. We offer a wide range of elastomer springs, spring shape elements, ejectors and stripping units made of polyurethane rubber. 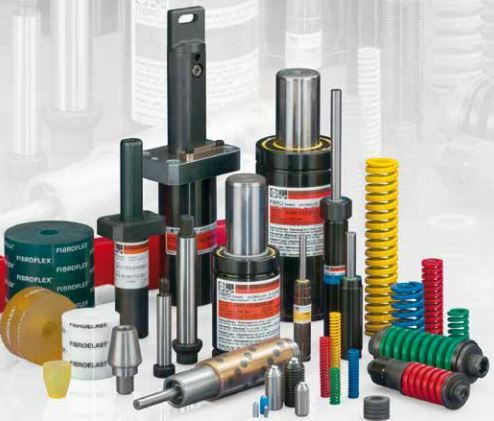 The extensive range of FIBRO Gas Springs constitutes an ideal supplement to and expansion of the traditional programmes of springs elements such als helical springs, disc springs and elastomer units. Compact gas springs represent a substantial step forward in spring technology and are also available for high-temperature environments. Apart from the stipulated Pressure Equipment Directive (97/23/EC), some of our gas springs are equipped with additional safety features. 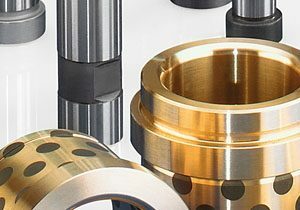 “The Safer Choice” are unique safety advantages that include overstroke protection, overpressure protection and piston rod protection. This puts our spring among the safest on the market.